Summer is at our fingertips which means it is time to stock up on summer accessories. Personally, summer is my favorite time of year. The longer days improve my mood and inspire me to be more carefree and colorful when it comes to my accessorizing. Woven designs are what I often I seek out. 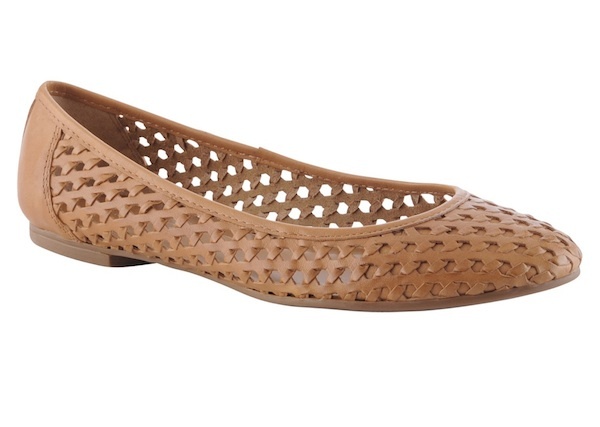 Here’s a round up of some of my favorite items: I’m not always a fan of wearing open-toed shoes trekking around the city so woven leather flats are a great substitute for sandals and can be paired with almost anything from jeans to a sundress. A thin braided scarf is my choice for a playful alternative to winter’s more bulky knits. Chunky bangles stand out even more with a striking woven pattern. Clutches are not just for nights on the town when they have muted sherbet hues. A braided white belt can add a much needed pattern to a simple denim dress or blouse. A Southwestern patterned purse can bring warmth to even the foggiest of San Francisco’s summer days.